Laura is 2018’s “Working MUM of the Year ‘ and has enough, energy, motivation and enthusiasm to pass on to every mum that comes into contact with her. She knows exactly what it is like to be a busy Mum. Laura has the wonderful roles of being mum to two young boys, running a number of businesses, and being an International Sports Woman. So she knows all the tricks of the trade when it comes to keeping healthy as part of your routine without eating into time. She Magics time right to you! She knows all about the mental roller coaster of motherhood and is passionate about giving mums the tools to deal with the down days. Laura is also passionate about educating mums about their body post baby as she experienced the lack of help post pregnancy with regards to prolapse, diastis recti and pelvic floor recovery. Hi, I’m Laura. 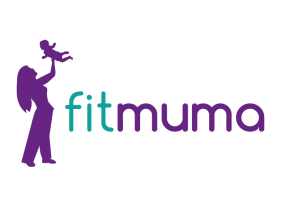 Fitmuma Founder. My name is Laura. Firstly, I am proud to say I am a mother to two hyperactive, crazy, energetic, funny, and cheeky little boys. 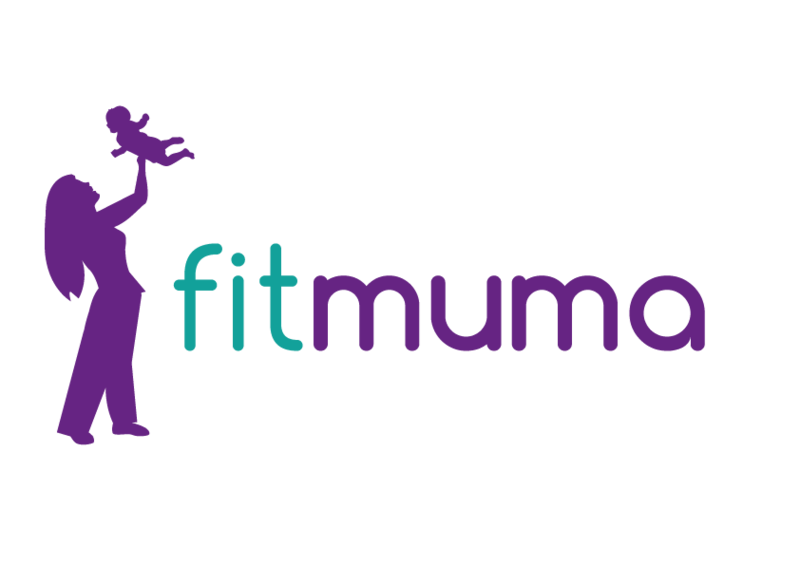 I have a mission to help Mums realise that however busy they are there is always a way to get their mind and body fit. I have a mission to make exercise easy to do regardless of constraints such as time and lack of childcare. I have a mission to make Mums feel the best they can so that they can have the best life possible. I have created a community of Mums all over the world who will motivate and support each other on this mission. Being a Mum of two I know how hard it is to fit in exercise. How many times have you felt the following? You never feel like you get time and you feel guilty leaving the kids if you do have childcare. You feel guilty for spending on gym membership. You can’t get anyone to help look after the kids for you so you can go to the gym. Or you are simply too tired and unmotivated and you need someone to be accountable to. You feel in a rut where you are tired, unmotivated, and have low self esteem. If you recognised any of the above I know I can help you . I have, and always will be, a huge health, fitness and sports fanatic. I remember being 3 and just wanting to play football with my elder brother. Luckily, I had parents and siblings who loved sport, so I was just surrounded by it. To me it was the norm, and that is why I am a huge believer that parents should be active so that the children grow up thinking movement is fun and part of daily life. Exercise in my opinion, is the answer to everything! Through every single stage of my life, exercise and wellness has played a huge part in getting me through life’s challenges. It allowed me to fly through the divorce of my parents. It combatted loneliness when both my siblings left home . It gave me confidence as a teenager so that I was able to deal well with all the struggles teenagers face. It gave me energy, and a productive and patient mind to deal with all the issues you face at work when dealing with people and stressful situations. And now, it gives me ‘my space.’ A space to ‘chill me out’ if the day has been difficult and the children testing. It gives me something to focus on if things at home aren’t good. It gives me my power and control back so that I feel I can still be me and not just a Mum. It gives me a whole heap of energy to take the day on with pure joy so that I can be the big kid and get my kids moving when they are sluggish and need some ‘oomph’. It helped me feel supported by given me friendships, and life experiences that I wouldn’t have had if I had not had my fitness. This is why I feel I MUST pass this gift of exercise on. I am so thankful to my parents for introducing me to exercise. I loved sport so much that I got to compete for my Country in two sports, both Football and Lacrosse. The highest achievements were in the latter of the sport as I was fortunate enough to win a fully paid Sports scholarship in the top playing university in America. I have so far ( as I don’t aim to stop) coached and played in two U19 World Cups, and 5 Senior World Cups. 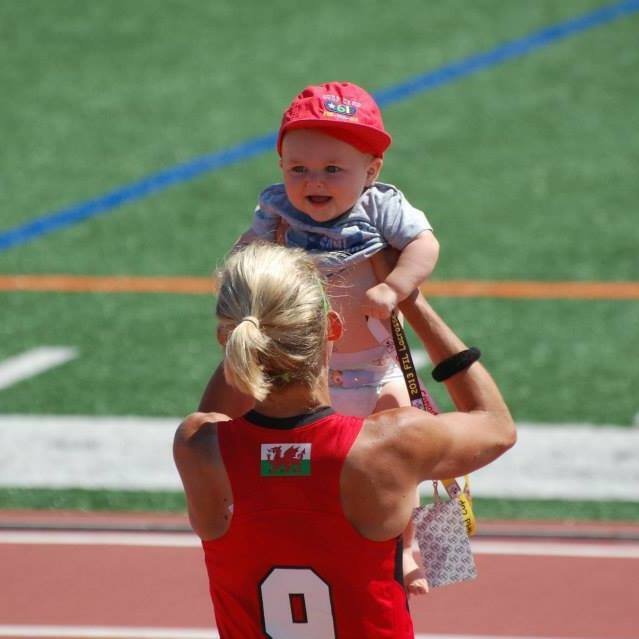 I was named in the ‘All World Team’ in 2005 and 2009, played with an 8 month old son in 2013 and 2 children in 2017. In 2017 I also represented Great Britain in the All World Games. I obviously had such a belief in the benefits of movement that I Just had to study everything there was to it. I qualified as a PE Teacher, as a Fitness Instructor, pre and postnatal specialist and Hollistic Core Restore Coach. With this knowledge and the experience gained through owning two ladies fitness centres, I know I can make a difference to your wellbeing. If you need help, I would love to hear from you!